Pillars Athletics training is built around a philosophy that aims to empower every single customer to believe in themselves and demonstrate consistency. We believe in people who believe in themselves and are consistent. We are athletic trainers and conditioning specialists located in the Twin Cities; together, we can achieve your fitness goals! We offer both in-home and in-gym services. We can come to your home with or without equipment, anywhere in the Twin Cities! If you love the atmosphere of the gym, Pillars Athletics Training will train you at our operating location at no extra cost to you! With his vast knowledge in physiology, Amara is able to work with anyone, regardless of physical ability. Whether you are a professional athlete or someone who struggles with physical challenges, Amara can help you achieve your goals. 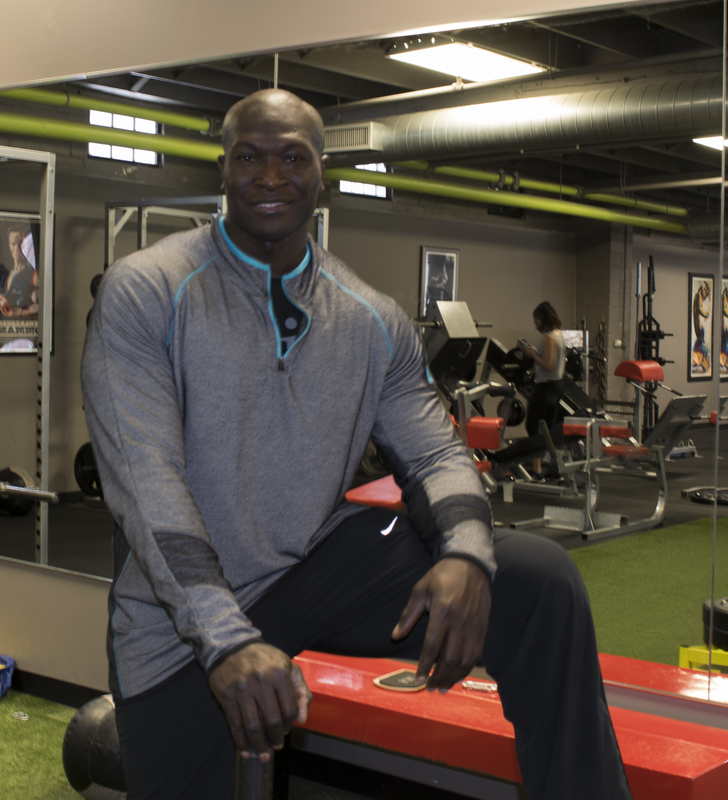 In addition to his Bachelor’s Degree in Exercise Science, Amara is an AFAA certified Weight Training Instructor, NASM certified Personal Trainer, Johnny G Spin Instructor, and level one CSCS boxing instructor.